This post is sponsored by Target…all opinions are 100% mine! Weddings…everyone knows someone getting married this year, right? While weddings are such wonderful celebrations, they can bring on a certain level of anxiety for those that are attending. I mean, you have to decide what to wear, make travel plans if the wedding is not close to your home, decide whether or not to take your kiddos, and then there is the dreaded wedding gift. To be honest, this is usually the most stressful part of going to a wedding for me! I want to give a meaningful gift…something that makes the bride and groom smile, or reminds them of a fun time we have spent together. If that isn’t attainable, then I try to go with something practical…something they can actually use. On a recent trip to Target, I spent some time looking around for wedding gift inspiration, and was pleasantly surprised! Like these super cute Cheers tumblers! They aren’t expensive, but are completely fun! I’d actually like to have them for myself! 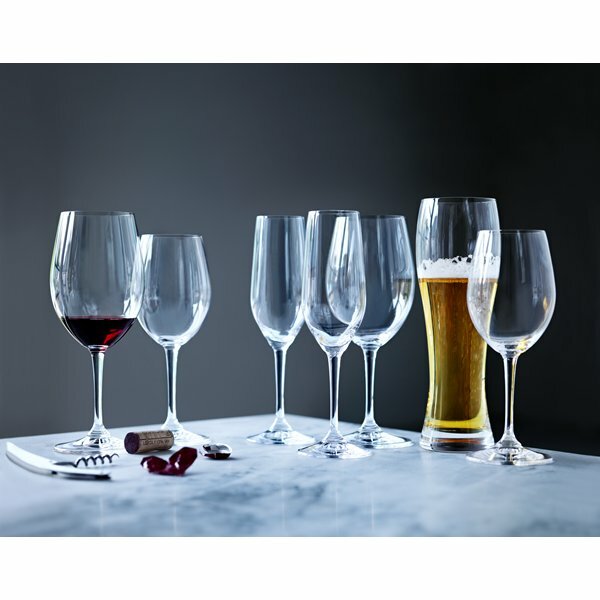 Or these fabulous Riedel wine glasses and pilsner glasses? Something both a groom and bride can enjoy! 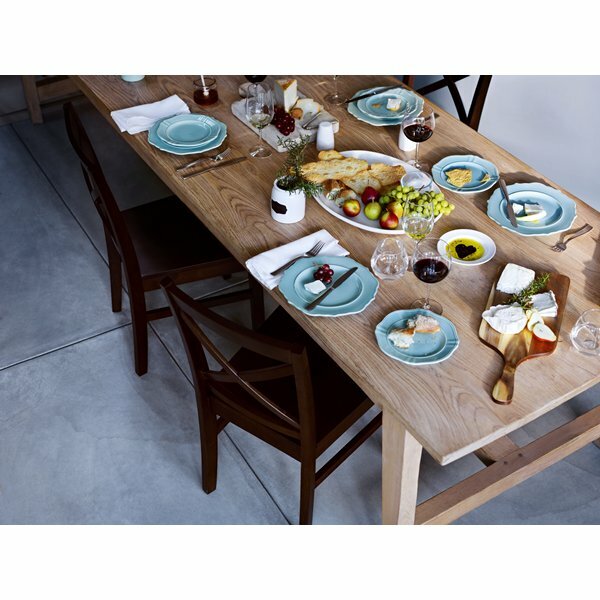 This Threshold Dining Set really makes my heart sing…of course, you know my love for aqua, so timeless! Maybe you have a larger budget to spend on the bride and groom, or you are joining friends to combine money to purchase a higher end gift? For those situations, I recommend a Keurig Coffee Maker… I love mine! Or a Kitchenaid Mixer…every bride would love one of those, including myself! 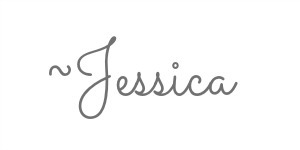 Target even has a Wedding Catalog which will make things even easier! Whatever the occasion, Target is my go to spot for gifts!